A recent meeting took place between the owners of Jam TV, Mr and Mrs Allen and members of the NSOCA Board as a signal that there could be greater cooperation between both establishments in the near future. The meeting was held at the NSOCA’s office; it was very friendly and during the meeting it was discovered that a member of the NSOCA Board and Mr Allen both attended rival high schools in Jamaica, which became a topic of much discussion and laughter. 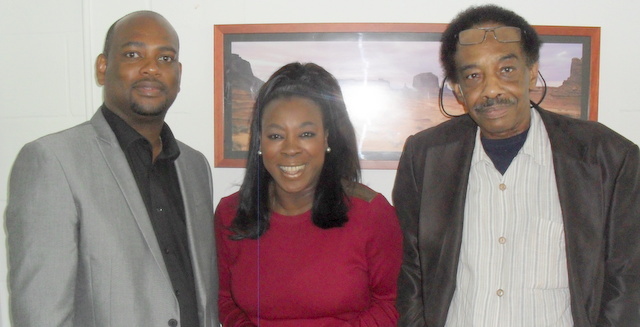 The NSOCA is confident that there will be many more meetings between us and JAM TV in the near future.